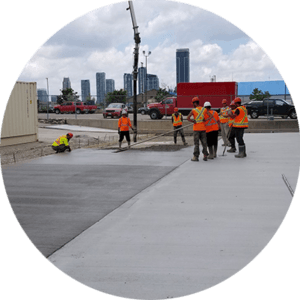 Founded in 1979, Melrose Paving has grown while staying committed to its founder’s guiding principles. Through the years we have grown into a full service paving contractor with a capacity to undertake projects of all sizes within the commercial, industrial, municipal and homebuilding sectors. 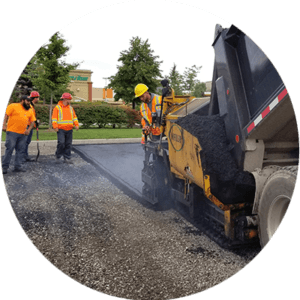 Our success, as a leader in the asphalt and concrete paving industry, is sustained by our ability to maintain a knowledgeable workforce and a fleet of owned company vehicles and equipment. Your satisfaction is guaranteed by ensuring that projects meet or exceed expectations of time, quality and budget. 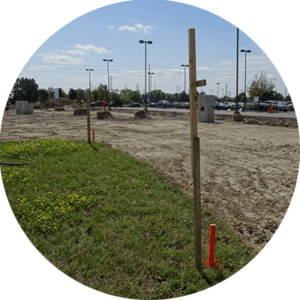 We work closely with property owners, facility and project managers, consulting engineers and developers on a daily basis to provide cost effective solutions for their specific projects. 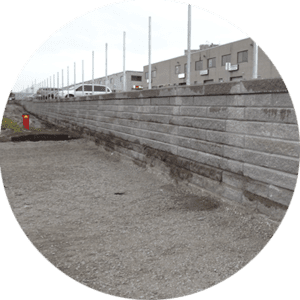 Through the years we have grown into a full service asphalt & concrete paving contractor with a capacity to undertake projects of all sizes within the commercial, industrial, municipal and homebuilding sectors. Our coverage has expanded over the years to include the Greater Toronto Area and its surrounding areas.